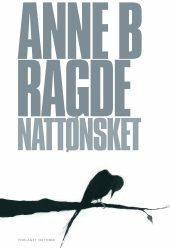 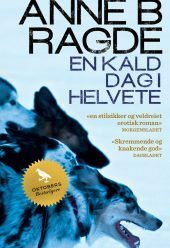 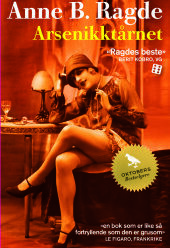 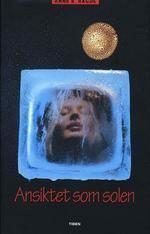 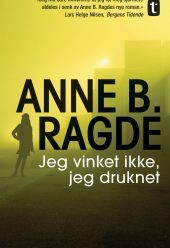 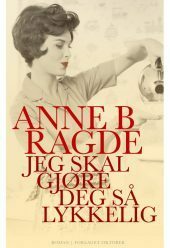 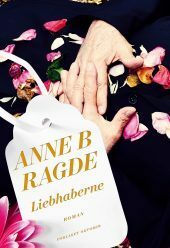 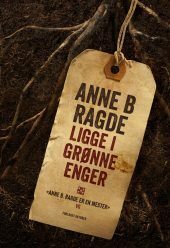 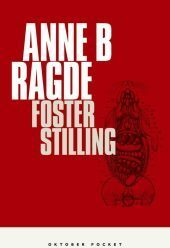 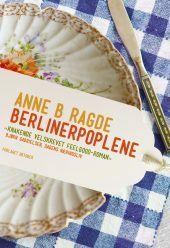 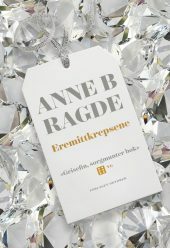 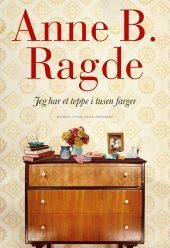 With more than 1,5 million copies sold in Norway, and more than 2 million abroad, Anne B. Ragde’s Berlin Poplars series is among the biggest Norwegian publishing phenomenons ever. 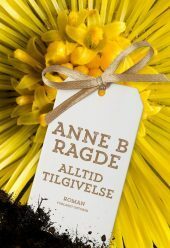 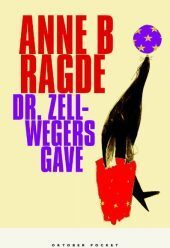 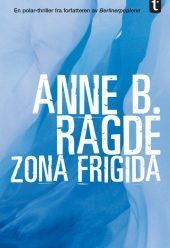 Anne B. Ragde (born 1957) made her literary debut in 1986 with a book for children. 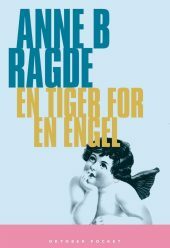 Her first novel for adults, A Tiger for an Angel was published in 1990. 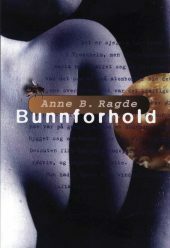 She has since written numerous bestselling novels, crime novels and short story collections. 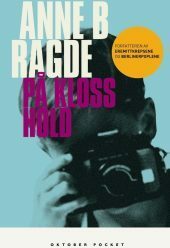 While her popularity grew steadily with each new book, she had a massive breakthrough With House of Lies in 2004. 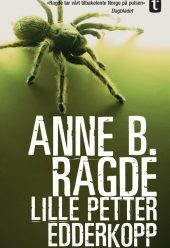 The sequels The Hermit Crabs and Pastures Green were equally successful. 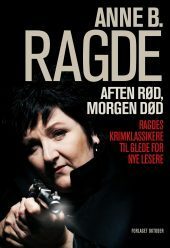 The much loved trilogy has been made into a TV series, which had more than 1 million viewers when showed on Norwegian Television. 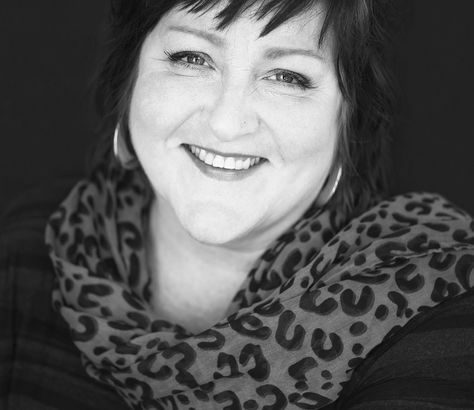 In 2016 she caught readers by surprise by publishing what everybody has been waiting for: a fourth book in the Neshov series, titled Always Forgiveness.